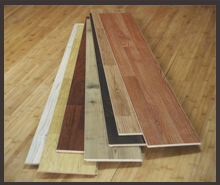 Laminate flooring can reproduce the wood, stone, and other natural materials. Plus, laminate flooring is very easy to install. But there are a few negative aspects about laminate flooring: it cannot be sanded or refinished and has a lower resale value. 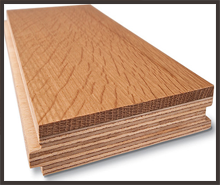 Engineered wood imitates as well the hardwood flooring planks although at a closer look you may notice that it is thinner. Engineered Floor has a base of plywood with one to five layers of hardwood laminated on top. The type most popular nowadays is a rustic or hand scraped look. Solid Hardwood Flooring offers unmatched beauty, durability, structural strength, and overall long life to your home or commercial space. 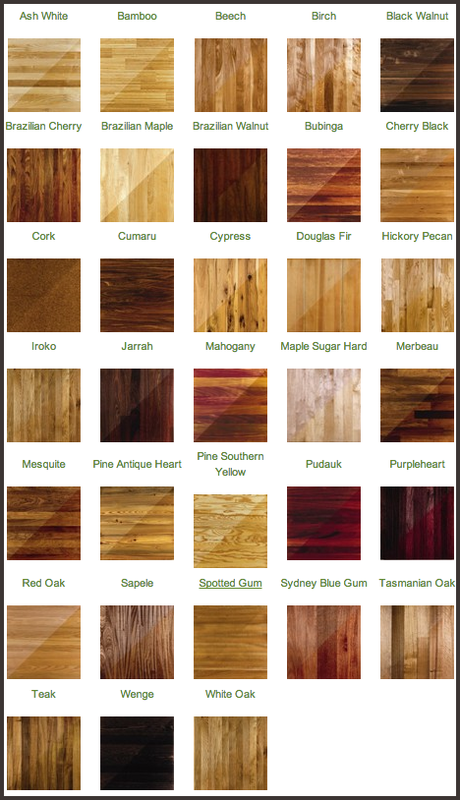 Below are some types of hardwood floor you can choose for your home or for the office. 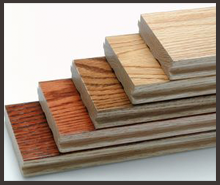 Hardwood Floors can be sanded and refinished screened and recoated or stained (changing the color) and varnished. 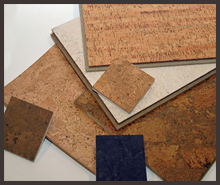 Cork flooring is a natural and renewable product. It is durable and is easy to install. However, this type of flooring has some disadvantages. It costs more than any other traditional flooring, has a limited color options and it has to be sealed every few years to remain water proof. Call Us: (440) 716-0110Contact Us Today! Craftsman Custom Flooring © 2012-2019. All Rights Reserved.